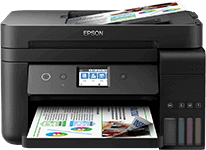 Get ahead and choose the perfect EcoTank ITS printer and get cashback. With top marks for crisp, high-quality text and vibrant colour. 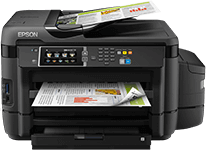 Get between 20 € - 120 € cashback* when you buy a selected printer. 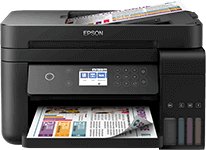 Purchase a selected Epson printer between 01/08/2017 and 30/09/2017. Complete the online claim form within 30 days of purchase. Complete the online claim form, upload a copy of your receipt and submit your registration.